Liverpool FC can confirm the signing of Tony Gallacher from Falkirk in a permanent transfer, with the 18-year-old to join up with the Reds’ development squad. 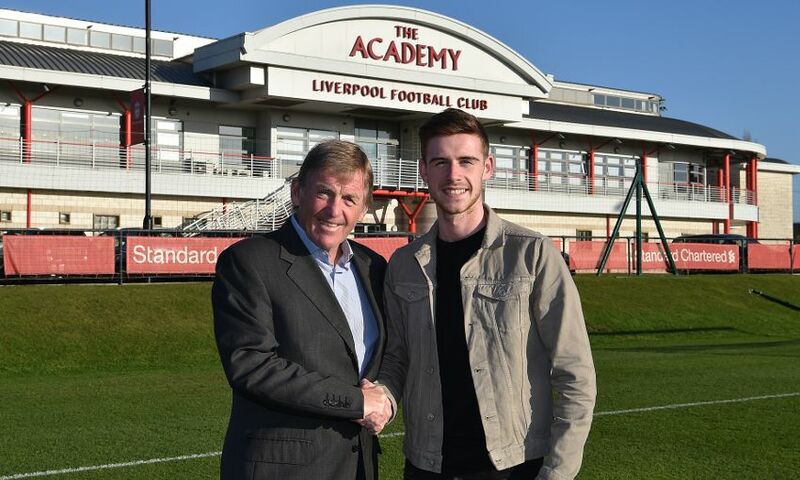 Full-back Gallacher has put pen to paper on a contract to complete his move to Anfield. The Scotland youth international is a product of Falkirk’s academy and made 17 first-team appearances for the Scottish Championship club this season.